The music video informs about the dangers of uranium mining and about what would happen if it took place as recently planed in the area of Bahi in Tanzania. 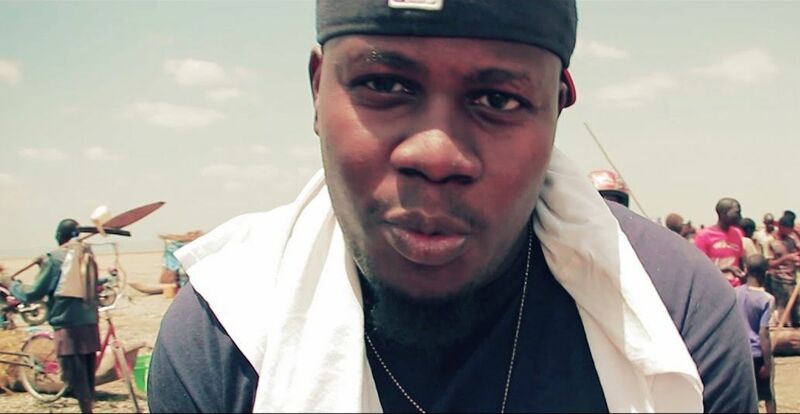 The Rapper Wakazi is calling for resistance. The video should serve as means to create awareness in Tanzania and the whole world on the topic of uranium mining in Bahi. The Chorus is sung by the Tanzanian group the Harmonies and Sophie Filip. The Beat was produced by Crispy Gold in cooperation with Swahili Records and musicians from Hamburg.